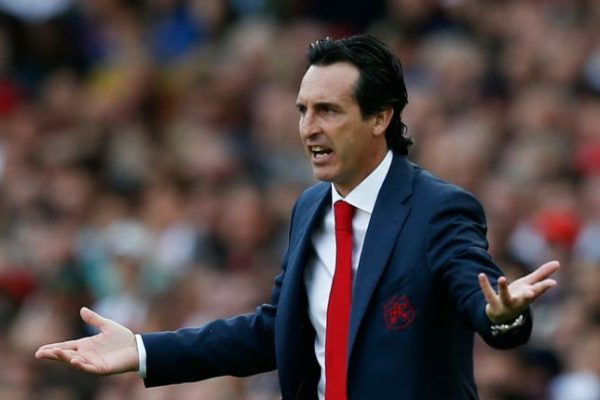 There is no doubt that Arsenal boss Unai Emery will be forced out to the winter transfer market for more additions to his side when it reopens in the coming weeks. 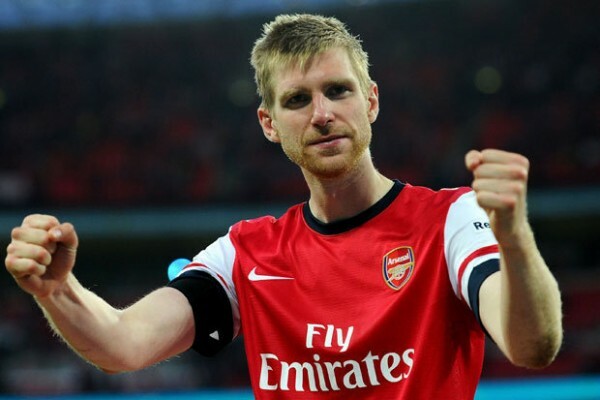 The North London side have lost a number of defenders in the team which leaves the Spanish boss with just a few legs in his team and that could affect his mission this season. Following the sideline of Rob Holding, Sokratis, Mustafi and Kolasinac, it is now reported that Hector Bellerin will be out for a number of weeks after the injury he sustained in the 3-2 defeat against Southampton on Sunday. 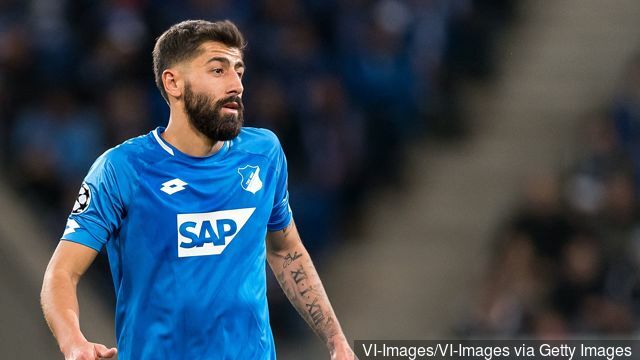 In his update on the team’s preparation for the Carabao Cup clash against Tottenham on Wednesday, the Spanish boss made this revelation but handed some good news when he stated that Sokratis could return for the game. 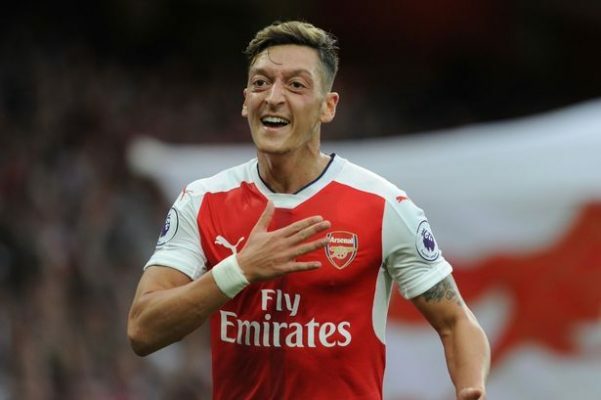 However, this development leaves the Gunners boss with no option than to have more options in the defence as well as strengthen the department to be able to achieve his mission of a Champions League qualification. 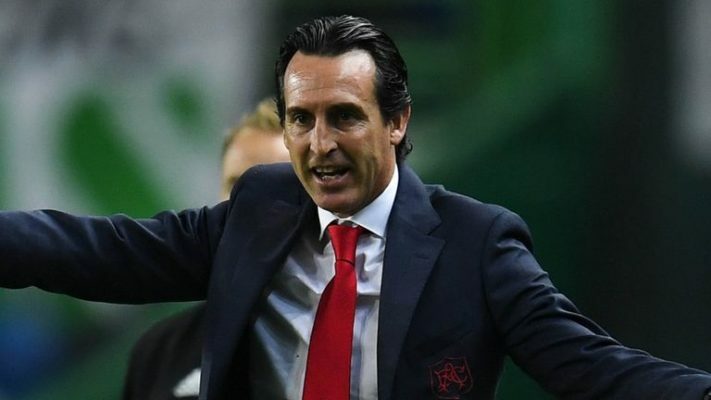 More so, Unai Emery has earlier been advised by pundits to do more transfer business to be able to fully transform the Arsenal team to become champions again.